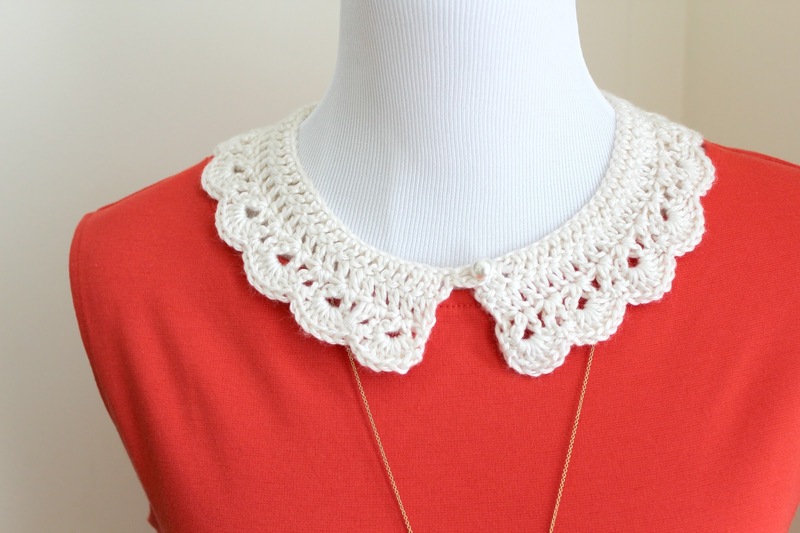 A while back, I worked up this design for a crochet peter pan collar. 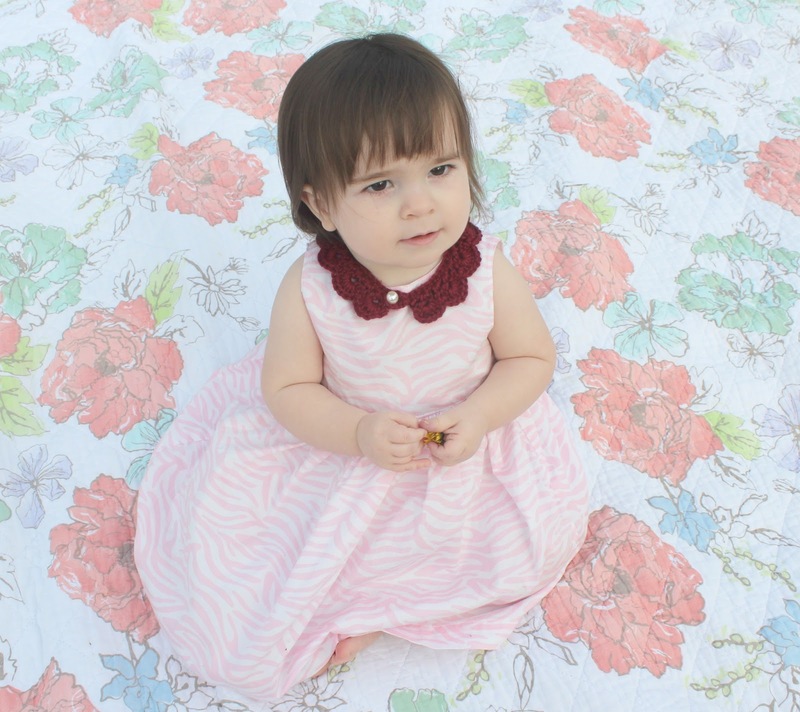 I sold them in my shop for a little while with plans to eventually get the pattern done and put up in the shop. Well, after many months of putting it off, I finally finished the pattern! 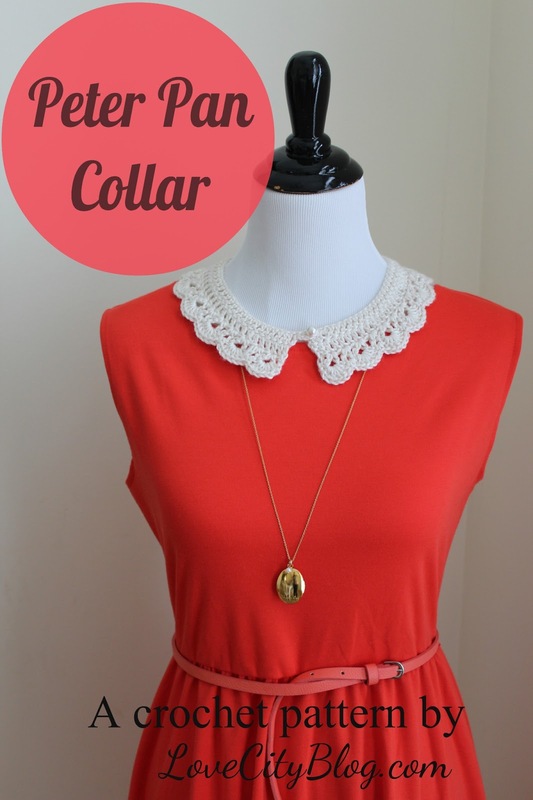 You can now make your very own Peter Pan Crochet Collar! and I think creating a crocheted collar design makes it all the more fun! 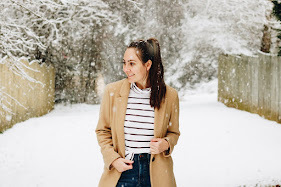 They are also a little bit vintage-esque, which I love. 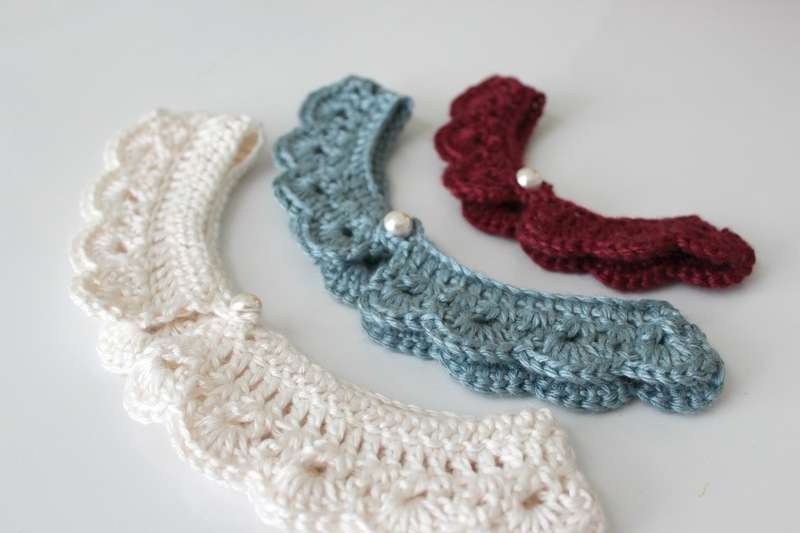 ...the perfect pattern for any beginner crocheter's out there who want to wow their friends! You may remember a couple weeks ago when I embroidered some onesies for Milo. Well, I had so much fun making them, that I came up with even more fun designs to put in the shop. I really had fun coming up with these drawings and I already have ideas for more stewing in my brain. I would love to hear your ideas, though. 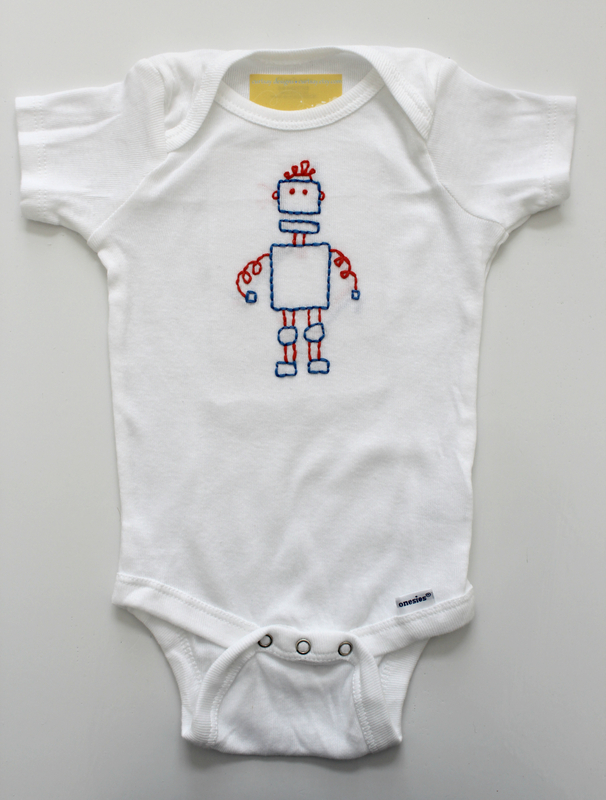 Is there anything in particular you would like to see embroidered on a onesie?